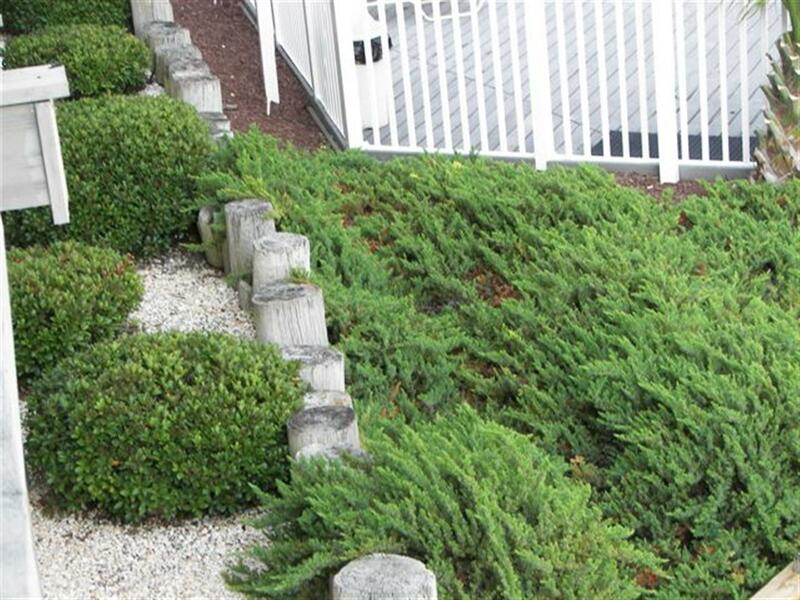 This condo is decorated with taste, and end unit with a great view of the blue Atlantic. Imagine sitting on the large balcony, sipping your favorite beverage while taking in the fantastic view any time of the day! One of the best values on the beach. 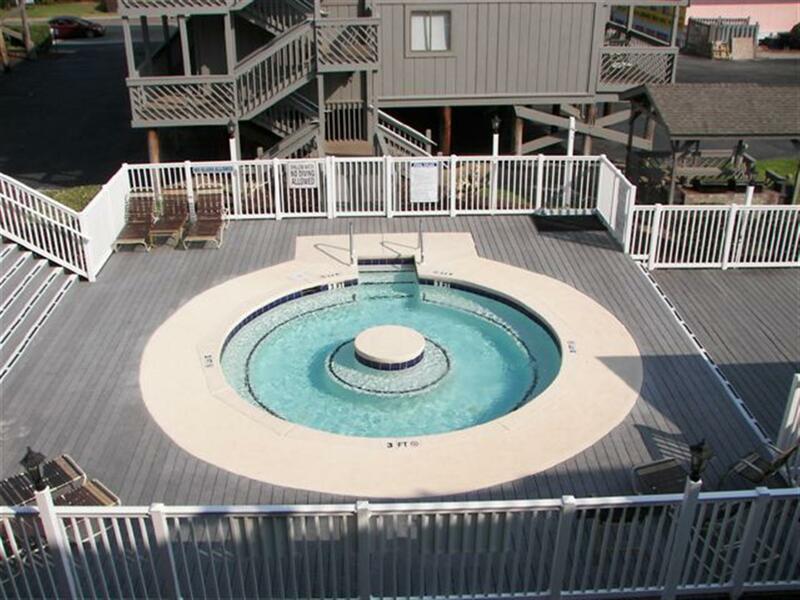 Shipwatch Pointe features several pools and whirlpool - all surrounded by creative landscaping and wood work. A washer and dryer are included in your well-equipped accommodation. And to make your stay that much more convenient, this Shore Drive community is just minutes to area shopping, a diverse range of restaurants and numerous championship golf courses. "Had a very nice time. Home was extremely clean and well kept. I appreciate this rental even more because this was a "last minute trip" and we were able to rent it. Beautiful view of the ocean. Sure hope all is well after Hurricane Florence!" "Shipwatch Pointe 1 is our home away from home, we get a different unit every hear & G320 did not disappoint! The 3 flights were a little hard, but we knew what we were getting ourselves into. This unit was clean & decorated so cute. The bed could be better, I always feel for the money you pay that the beds should be decent & the master was not the best. Check in & check out is always a breeze. Thanks for a wonderful stay!" "Check in was easy. The location of the condo was perfect. It was very comfortable, quiet and had an amazing view! We could walk to several locations and we were just a short drive away to many of our favorite places. We would definitely stay here again! " "Condo was great. We stayed in same one as last year cacatiin . It was really clean and we love the view if the ocean from the balcony "
"Came down with a group of friends as a graduation gift. 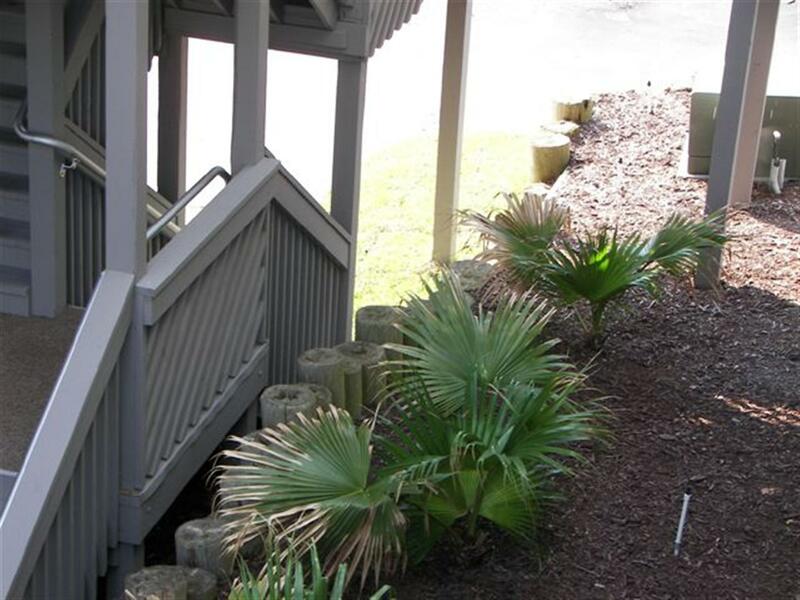 Quiet location close to the beach and area attractions." "We rent out condos in Shipwatch every year for a golf trip and are never disappointed from the rooms or the booking company." "I loved the condo felt much like home and the balcony view was awesome. " "The place was exactly what we were looking for for our nice relaxing vacation. 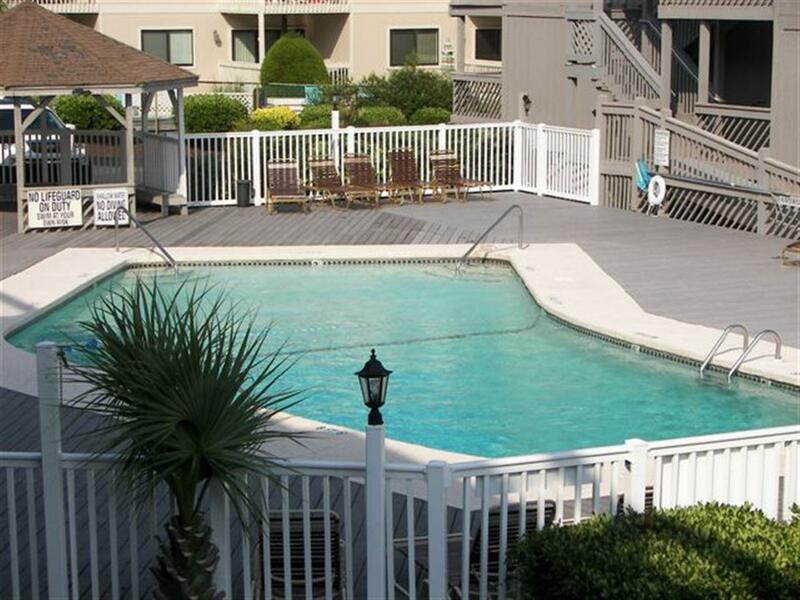 Just a short walk to the beach, and a short drive to the main attractions of Myrtle Beach. The condo itself had everything we needed too. We would definitely stay again, thanks!" "Incredible location with incredible views!! The unit (as well as the grounds and pools) was very clean. Had all of the amenities inside the unit that you will need. Only recommendations would be clocks in the bedrooms and a new mattress in the master bedroom (not very comfortable). Would definitely stay here again." "Always clean. Courteous staff. Never any major issues. Perfect location. Will return!" "Very nice. Condo was excellent. A great vacation"
"My family and I had a wonderful time this past week in myrtle beach , we were able to relax and take our minds away from the fast pace of the big city. The property was very clean and location was ideal. We will definitely be staying in the future." "We love this condo, great view,great location, we will be back next year." "My family and I had an amazing time. The condo was beautiful and very well kept. The view from the balcony was awesome. The pool and hot tub were very nice and never over crowded. Very short walk to the beach and stores very close by. Would definately stay here again. " "Great view, less than a 2 minute walk the beach. Not a busy area, more quite than other part of the Myrtle. Barefoot Landing and Broadway are just a short drive away, around 10 minutes. Very clean rental. Air conditioner was working properly and cold. Our place had everything that we needed to make us feel comfortable. " "It was great, alot more than I thought there would be. Beds were perfect, plenty of room for my party of 6. I would recommend to anyone, you will not be disappointed. By far the greatest vacation rental we have rented yet. Thank you for letting my family enjoy your condo we loved it." "We were so happy to find that our condo was even better than the pics and descriptions! It was in an ideal location...could see kids in the pool from balcony and the ocean as well. Beach was just across the street. there was a cute little bar right next to condo as well as a convenience store and surf shop. Downtown was a pleasant 10 minute drive but there were plenty of restaurants and things to do even closer. I read complaints about the stair climb to the condo, but we looked at it as exercise! Our only complaint is that beach chairs and boogie boards were not available so we had to buy our own so we left them in the condo....hopefully they will still be there for all to share. Overall it was absolutely perfect!" 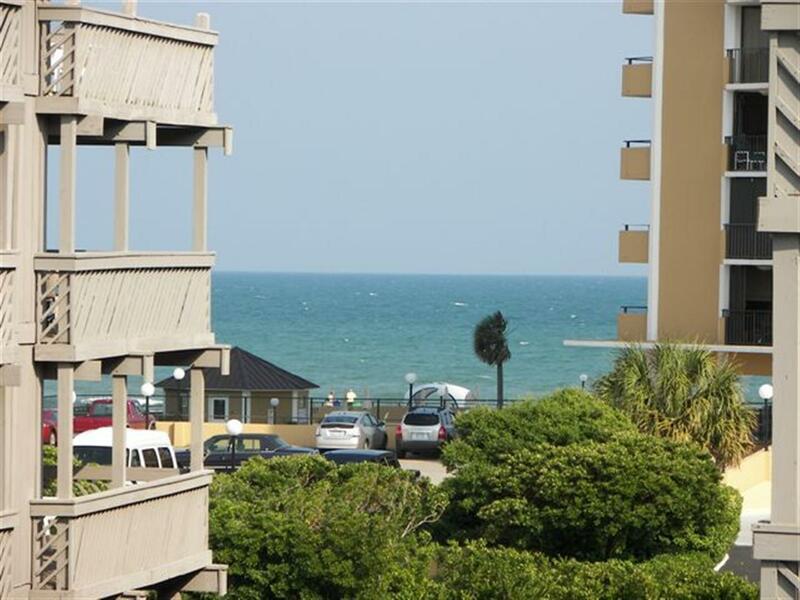 "The location is fabulous, so very nice to see the ocean from every window in the condo!! The condo we rented was a little cluttered for our taste and was missing a few comforts from home that we have grown accustomed to in other units we have rented. Little touches in the kitchen especially--a scrubee for washing dishes, larger/more cookware, tongs, etc--would definitely be appreciated. The upkeep of Shipwatch Pointe, the beautiful pool area, and the incredible ocean views are a great balance for the little housekeeping bumps we experienced. Overall, we were very pleased!" "The place was warm and inviting, with sufficient room for staying comfortably. Excellent view, beds, bathrooms and the linen service along with bath towels was perfect. I couldn't have asked for a better stay for a wonderful price. We are definitely interested in reserving this same very room for next summer. Ocean Annie's is a short walk from the condo and was a ton of fun all week. We loved it!" "This is the second year that we have taken our family vacation. Last year we stayed a block back and enjoyed it, this year we enjoyed it even more. The view was great. Our kids loved it and enjoyed themselves. It was a short drive to Ripley's aquarium and to boardwalk. Quite a few mini golf options just minutes drive from our condo. The beach was just a walk across the street. The steps did not bother us, but there are quite a few. We will be returning soon and staying in the same spot. "It was a nice condo for our family of five. We enjoyed our stay and look forward to coming here again. " "Amazing vacation! Loved our first time to Myrtle Beach :) loved the condo & pool. Enjoyed our ocean view from our balcony. Will definitely be returning sometime :) "
"Couldn't ask for a better room for the price. 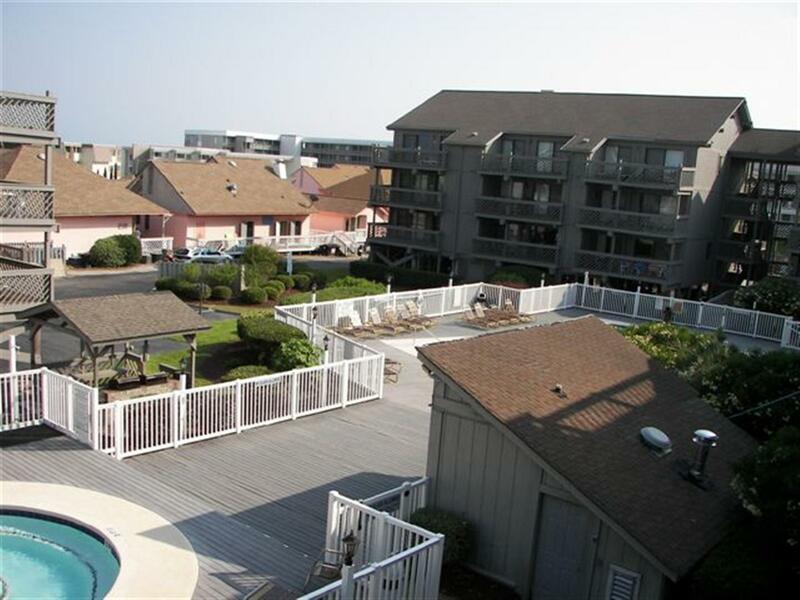 See you all when I come back in July "
"Overall the condo was a great experience. Located perfect for our schedule." "Great. Only problem was found property from previous guest under bed. Underwear , brush, bathing suit hanging still in bathroom. Otherwise I will go back!" "I was very disappointed to find we had to climb 49 steps to our rental. Meaning 98 total steps I was completely dumbfounded when we pulled in and seen this. Also the main bedroom bed was like sleeping on a slab of concrete. My romantic get away resulted in my husband sleeping in main bedroom and I slept in the twin bed in the spare room. " "Was very quiet and convenient,would recommended it,kitchen was great,everything was,the only problem was the was so hard to shut and open,but I have MS and the view was all I need." "The condo needs a new mattress for the master bedroom ASAP! The grills need to be replaced since cooking on them was a challenge. The knobs did not have any print to help control and some of the burners would not ignite. Other than those two issues our stay was awesome! I would definitely come back to this condo and complex if those things were fixed." 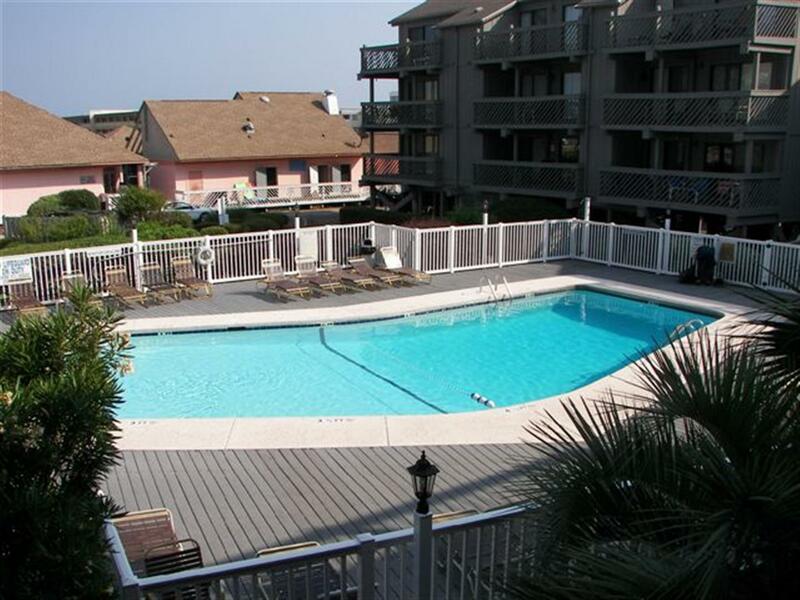 "The condo was great.. good size and very comfortable... It's really on the fourth floor all stairs... The company had emailed me and said check in was between 3 and 5 .. when we got there at 3, they had closed at 2... so i am still very confused abotu that... but didnt let it bother us.. great place"
"I come down to Myrtle Beach every year with my two daughters for valuable father-daughter time. We always stay at Shipwatch Point, and I have never been disappointed.These units are always clean and well stocked with all of the comforts of home, and there isnt a bad view onsite whether viewing the pools or the ocean.We never have to travel far for anything that we need."